How Far is Mahaavir Heritage? 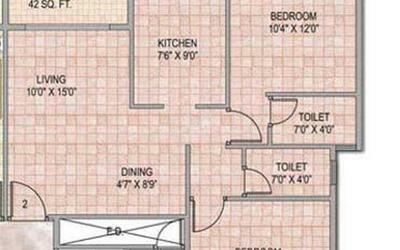 Mahaavir Heritage is a residential development of Mahaavir Universal Homes. 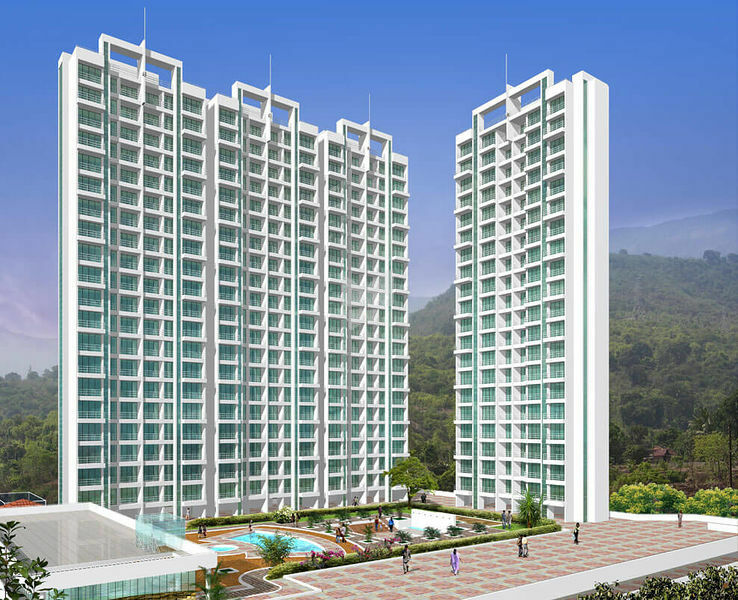 This 22 storied building with 7 wings offers 2BHK apartments with built-up area of 1078-1250 sq. ft. and 3BHK apartments with built-up area of 1450-1475 sq. ft. The project is equipped with all kinds of basic facilities and modern amenities.2 & 3 BHK luxurious apartments.